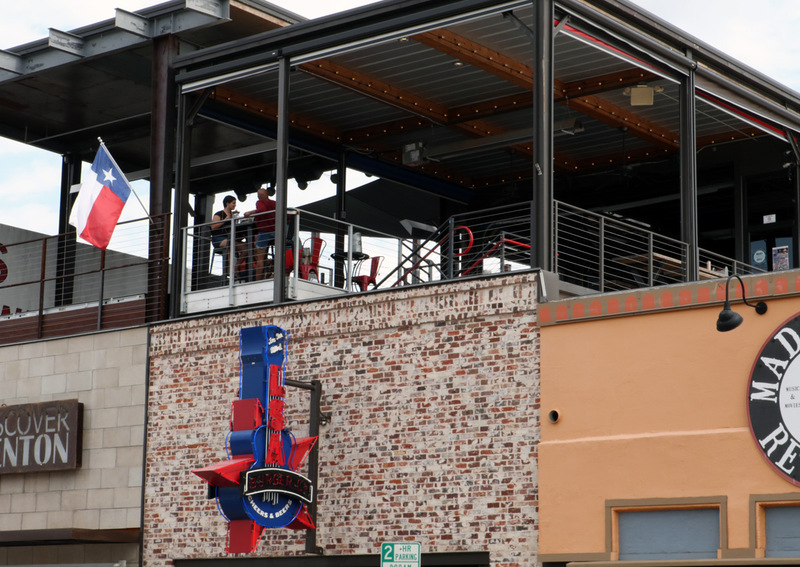 In addition to being named one of the best places to eat off campus, students also enjoy catching a show at LSA Burger Co. After all, what goes better with live music than a juicy burger? 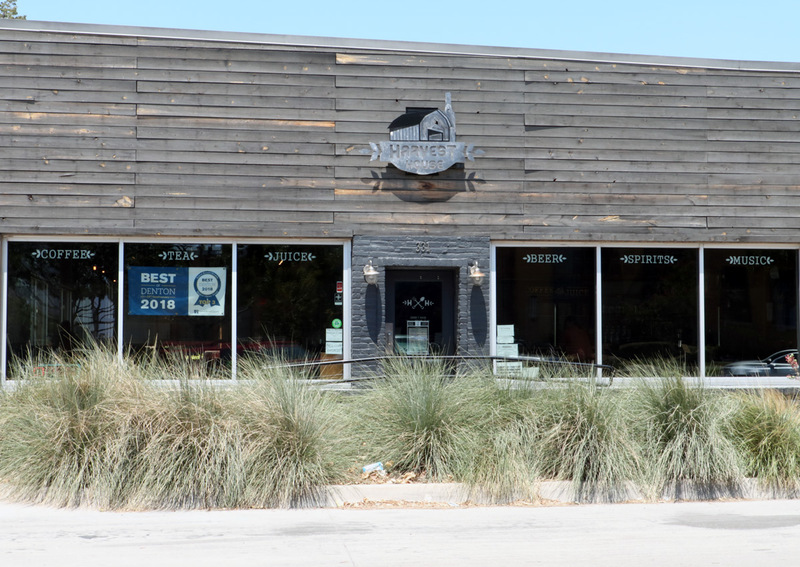 With roots based in Denton, this multi-day music and art festivals was named Best Fest by the Dallas Observer Music Awards in 2015 and 2016 before making the move to Dallas last year. 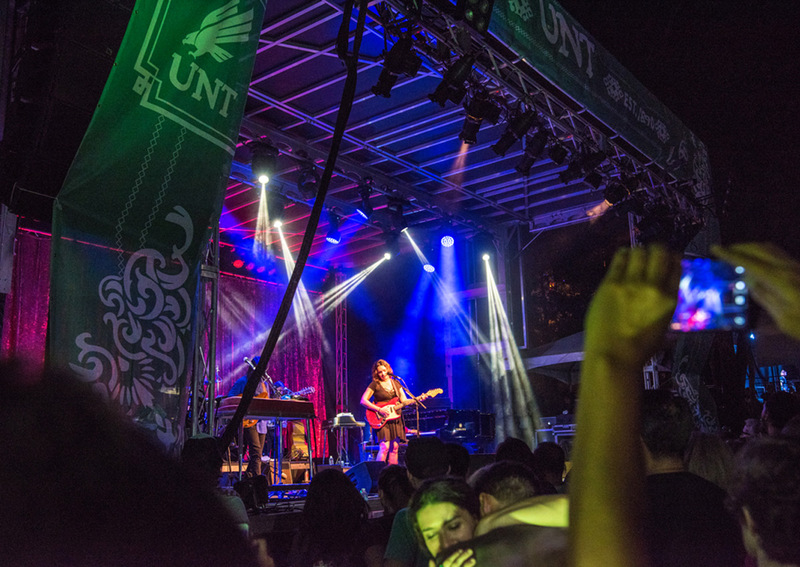 Previous lineups have featured performances by the likes of Andrew WK, Erykah Badu, 21 Savage and UNT alumna Norah Jones. The Syndicate has been popping up throughout this series, and for good reason. 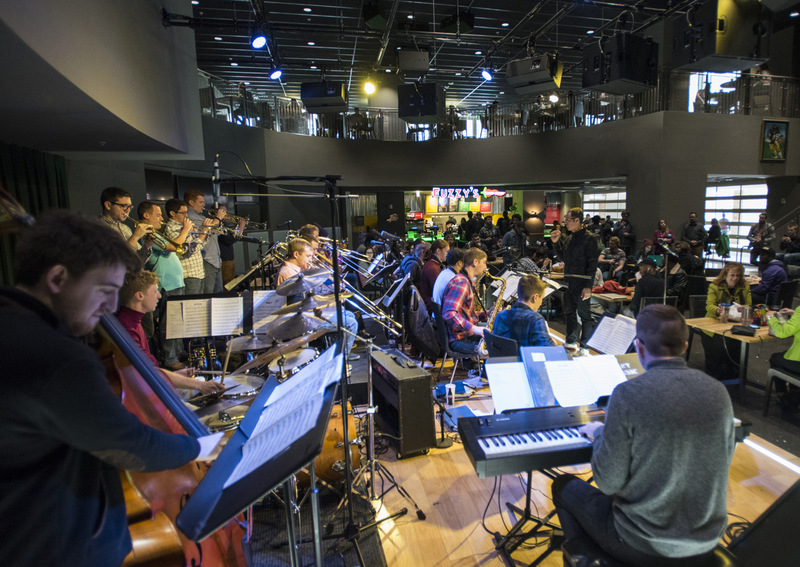 This time the Syndicate is being recognized for its live music that includes performances from our very own UNT jazz students. Enjoy the sounds of live music while sitting under the stars. Harvest House has a large outdoor stage that features music from top local, regional and touring bands and DJ’s. 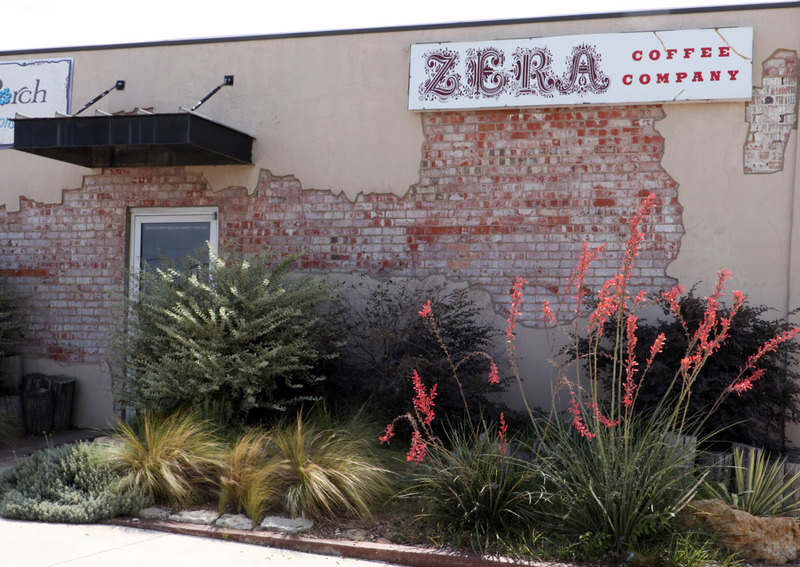 Coffee and music are an amazing combination, and you can find them both at Zera Coffee. All profits from Zera go to support a men’s residential program. So you can sit back and enjoy live music, a nice cappuccino and support a good cause. 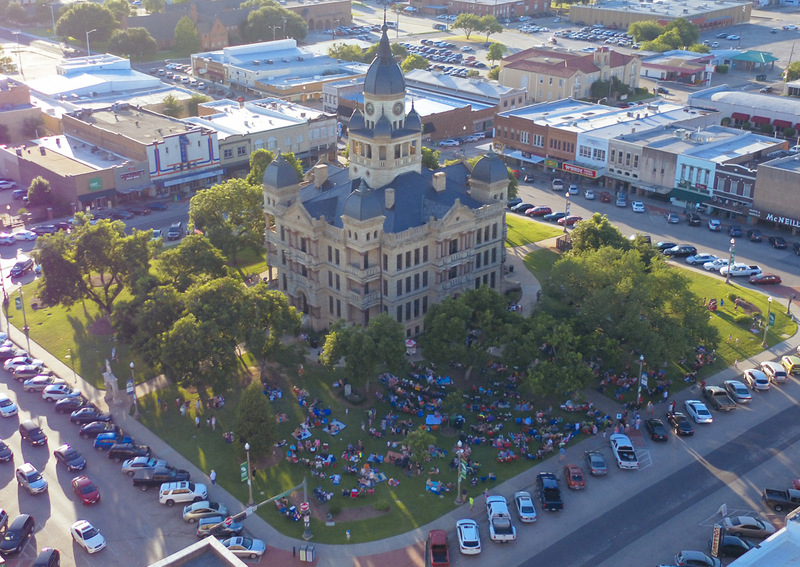 From the aforementioned LSA Burger Co. to street performers in front of the various shops, to shows at the local bars, there’s never a shortage of live music to be heard on and around the Denton Square. 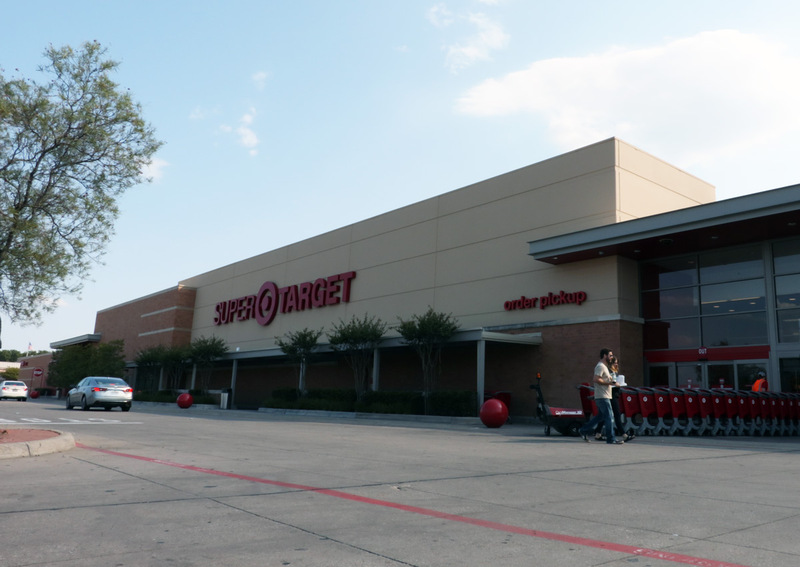 According to Eagle Ambassador Wil, Target is not only good for grocery shopping. It’s also somewhere you can catch some great tunes and grab a few essentials. Especially if you’re a Taylor Swift fan.